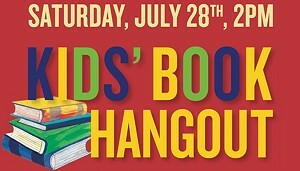 New Kids Book Hangout | Barnes & Noble | Library & Books | Kids VT - small people, big ideas! 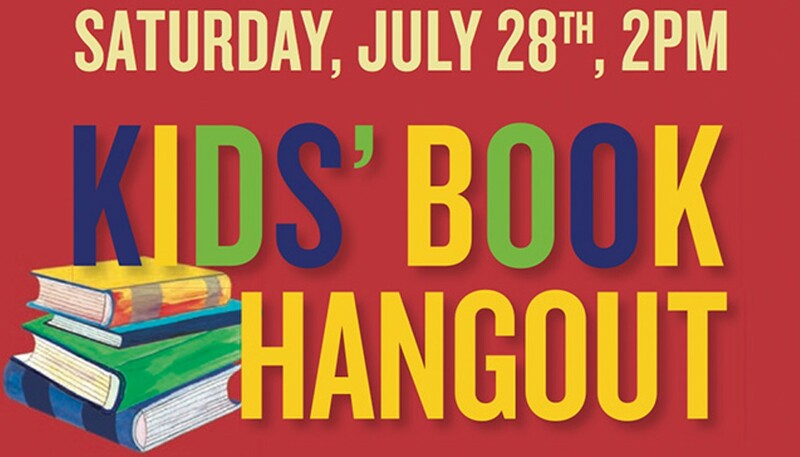 Young literati check out featured books, themed activities and giveaways. Ages 6-12.